Time is speeding up and the lists are changing shape around here. 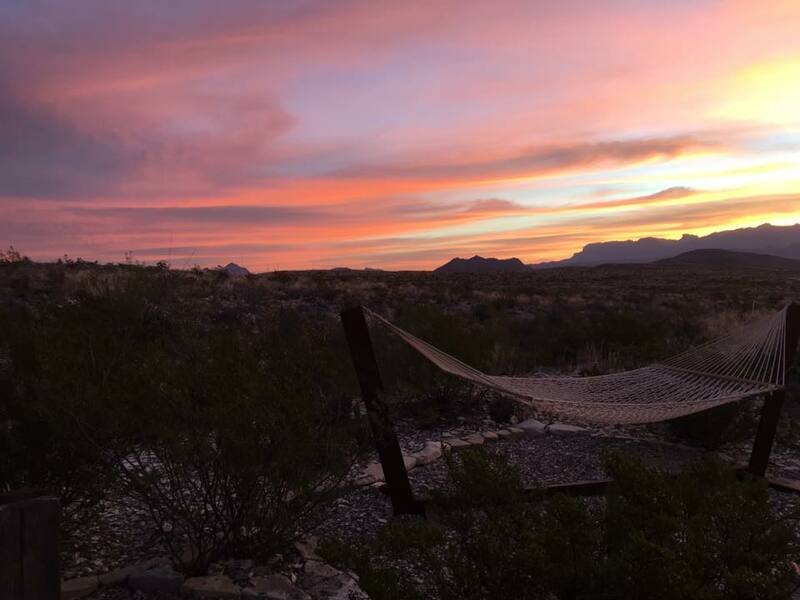 Husband and I and our two little dogs have just returned from one of my favorite places in the world: the deserts of far West Texas, around Big Bend National & State Parks, where we rode our mountain bikes and enjoyed sunrise views like this from our cabin. Next we have a few days in Houston with Husband’s family and all our friends. I hope to catch a punk show in between bike rides & festivities. And then I’m home for just a day and a half before catching two airplanes and a bus to get to West Virginia for the start of my grad program. I have been busy reading, commenting and preparing for all the hard work that will begin there on December 30. It is a hectic but joyful time! This is just a reminder to you kind folks out there that my format will be changing a little bit. I’ll post 5 days a week through the end of the year – which is, the end of next week – and then will post just once a week on Wednesdays. Those posts may be a little shorter than usual, too, although some of them will still be full book reviews (including some for the Shelf), maybe even the odd movie review. I appreciate you all bearing with me as times and this blog change. In the next week, you can look for my usual year-in-review and best-of-the-year posts. And then, we will all learn together what the future may hold!